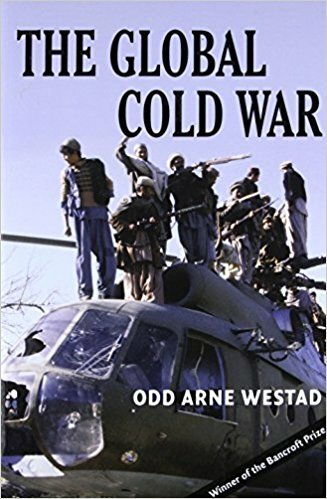 It’s also worth noting that the recent literature’s rough division between works that sit more comfortably within the Cold War paradigm and those that prompt a rethinking of its foundations does not map neatly onto the difference between local and globally-oriented studies. Melvin Leffler’s 2008 transnational history of US-Soviet relations and Samuel Zipp’s New-York focused book on urban renewal of 2010 both fit within Cold War studies, for example, while Masuda Hajimu’s global reinterpretation of the Korean War and Yuliya Komska’s cultural genealogy of the West German-Czech borderlands (both published in 2015) render suspect what we thought we knew about the Cold War. All four books are excellent, and it would be unhelpful to make a “without paradigm good, within paradigm bad” argument across wide swaths of insightful scholarship. 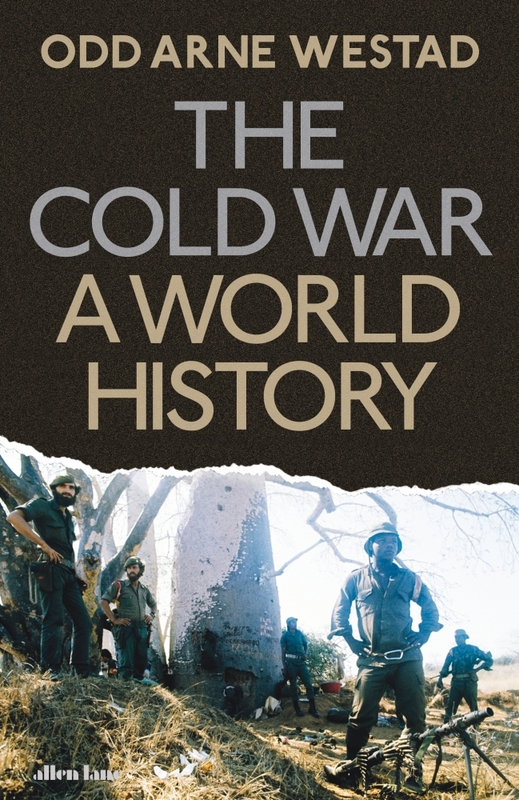 The point is, rather, to note that The Cold War: A World History arrives at what Federico Romero calls a historiographical crossroads, on a conceptual terrain conspicuously remapped since the publication of The Global Cold War. 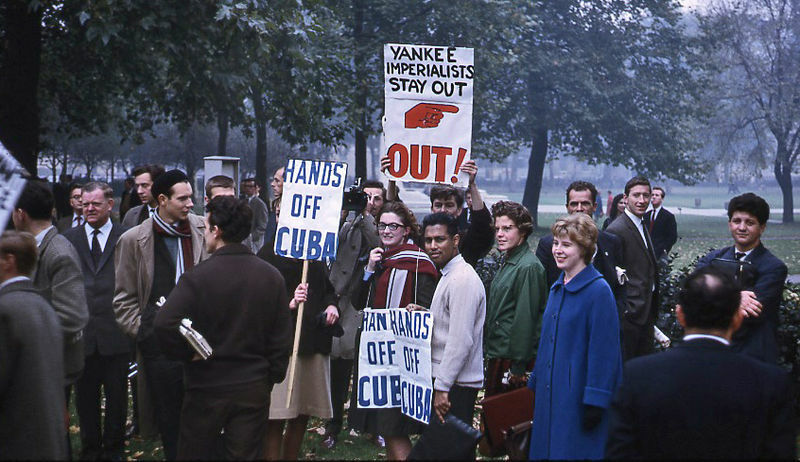 Melvyn P. Leffler, For the Soul of Mankind: The United States, the Soviet Union, and the Cold War (New York: Farrar, Strauss, and Giroux, 2007); Samuel Zipp, Manhattan Projects: The Rise and Fall of Urban Renewal in Cold War New York (New York: Oxford University Press, 2010); Masuda Hajimu, Cold War Crucible: The Korean Conflict and the Postwar World (Cambridge, MA: Harvard University Press, 2015); Yuliya Komska, The Icon Curtain: The Cold War’s Quiet Border (Chicago: University of Chicago Press, 2015). For the Soviet side, see, for example, the argument that “Stalin’s design for ‘socialism in one country’ became in reality colonialism in one country” in Kate Brown’s brilliant A Biography of No Place: From Ethnic Borderland to Soviet Heartland (Princeton: Princeton University Press, 2003), 115, and a discussion of some of the more recent literature in Moritz Florin, “Beyond Colonialism? Agency, Power, and the Making of Soviet Central Asia,” Kritika 18, no. 4 (Fall 2017): 872-838. For US empire, the starting point remains Paul A. Kramer’s superb summation of the literature, from which I borrow some of my title here: “Power and Connection: Imperial Histories of the United States and the World,” American Historical Review 116, no. 5 (December 2011): 1348-1391.